Powered by World’s No.2 AI Chess Engine “KOMODO 4.0”.. 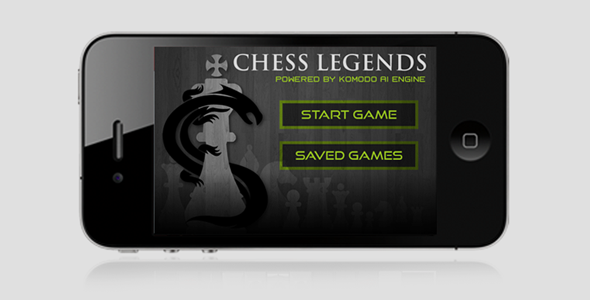 Chess Legends is here to rule the charts! This elegant app’s AI analyzes every possible moves and provides gripping gameplay. Games, activities, services - everything is digital.  Factor 10 has the experience to design your app ideas from scratch.